The original Prototype gave players deadly and over-the-top powers and set us loose on Manhattan to destroy everything with almost total impunity—a modern-day Rampage with a plot. 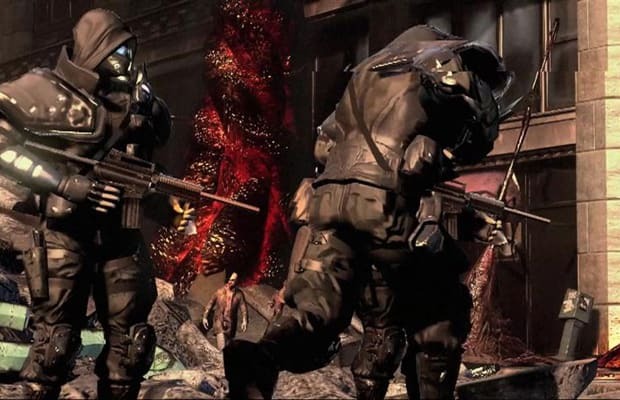 The sequel tasks players with hunting down the first game's protagonist as a soldier undergoing a similar transformation. Awesome.